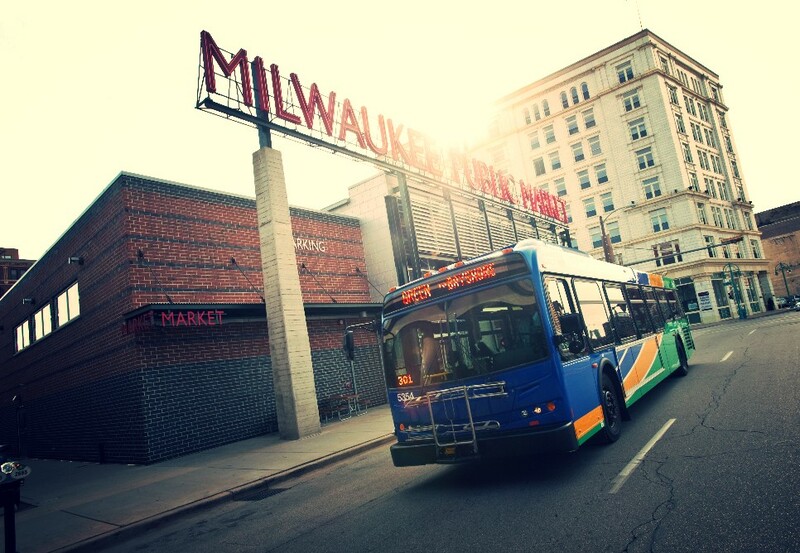 As the Milwaukee Brewers got back into form during spring training, team MCTS spent the off-season making sure even more fans could get to Miller Park on the new and improved Brewers Line! The Brewers Line is fast, safe and lets you avoid the hassle of game day parking. The route now serves 20 stops, along three entertainment districts. Beginning with tonight’s pre-season game against the White Sox and running all season, the Brewers Line will pick up and drop off fans along Water Street, Cathedral Square and Wisconsin Avenue. “Like the Brewers, the team at MCTS is always looking to get better, and this year they are already in midseason form. The new and improved Brewers Line means more opportunities for more people to get to Miller Park and cheer on the Brewers,” said County Executive Chris Abele. Not only is riding the Brewers Line convenient, it will also leave more money in your pocket for brats (with Stadium Sauce of course), nachos or your favorite drink! Adults pay only $2.25 cash or $1.75 M•CARD each way. Kids 6 to 11 and seniors 65 and over are only $1.10 each way. 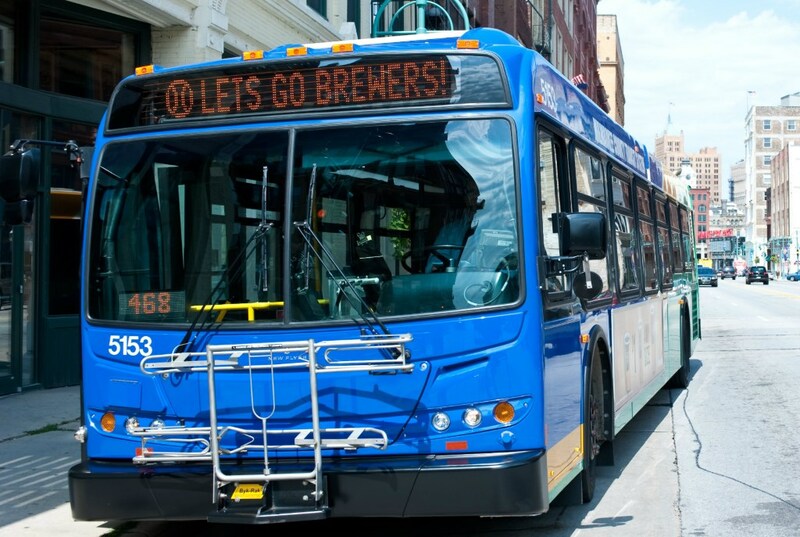 The Brewers Line buses operate approximately every 30 minutes for two hours before game time, Opening Day and marquee game buses operate more frequently. Return trip bus service leaving Miller Park operates for one half-hour after the end of the game.